Half brother and sister, Centro Superior and Pandeia had done the stable and their owners/breeders proud and have both won races this preperation, 2 weeks apart in July 2017. For the broodmare Miss Canny (Canny Lad x Mescolata(NZ)) from the family of Spanish Mix(multiple Group 1 winner), these two are her first foals to race, a gelding and a filly. 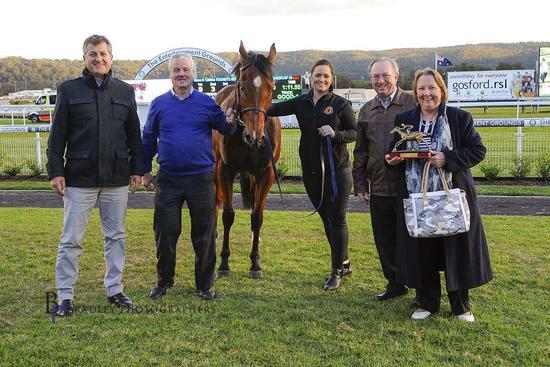 Centro Superior (Danzero x Miss Canny) the older brother, has won 4 races and over $120,000.00 in prizemoney. 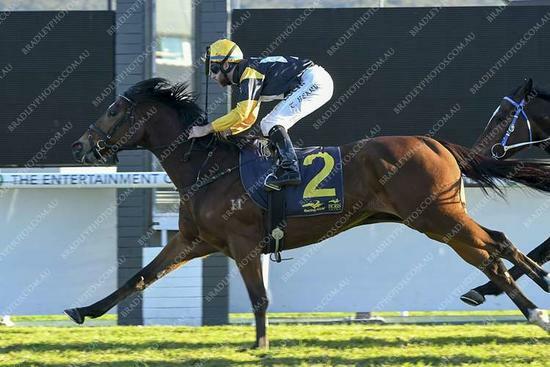 His last win was at Gosford on the 20th July over 1100m. The next family member, half sister Pandeia (Ad Valorem x Miss Canny) has now won 3 races and over $80,000.00 in prizemoney. 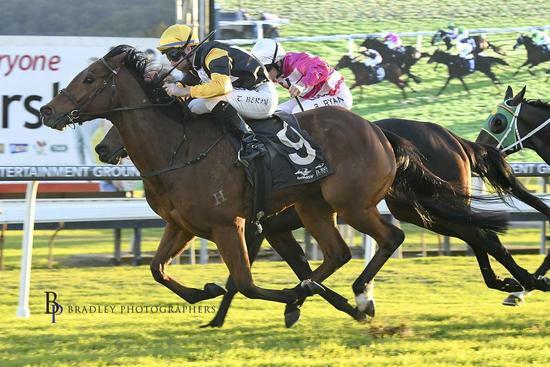 Her last win was also at Gosford on the 11th July over 1200m. 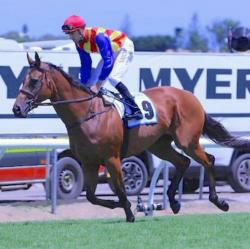 Centro Superior is a metroplitan winner and his sister has been placed at Canterbury so far. Younger half sister a 2yo (Benfica x Miss Canny), has just come into work.